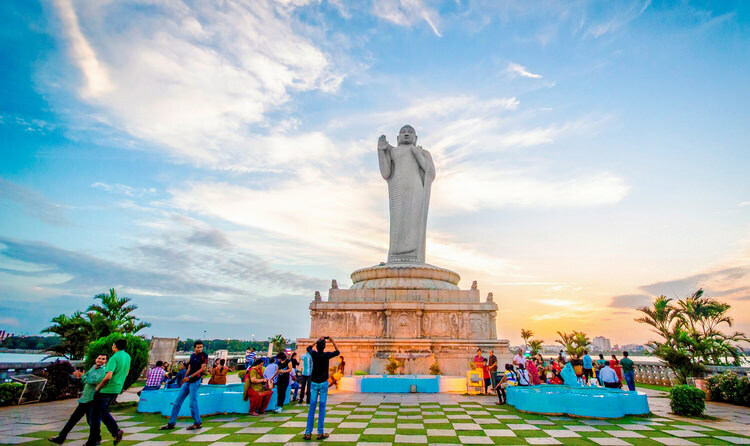 Top 10 Tourist Places to Visit in Telangana The State of Telangana is to be a newly Hindhu state of India . 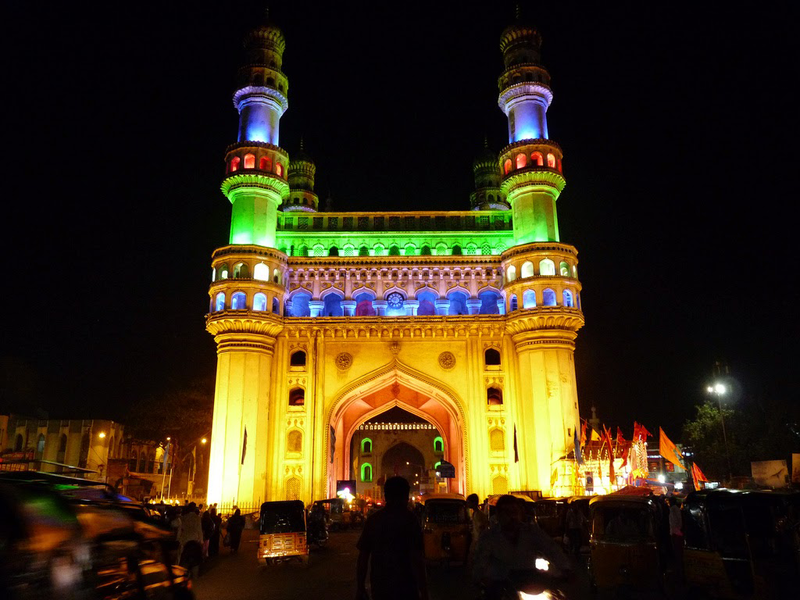 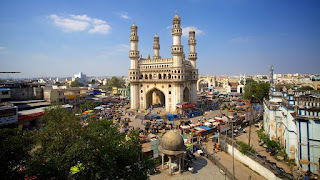 It contains 31 districts, many of which are important cities of Telangana, including its own capital, Hyderabad. 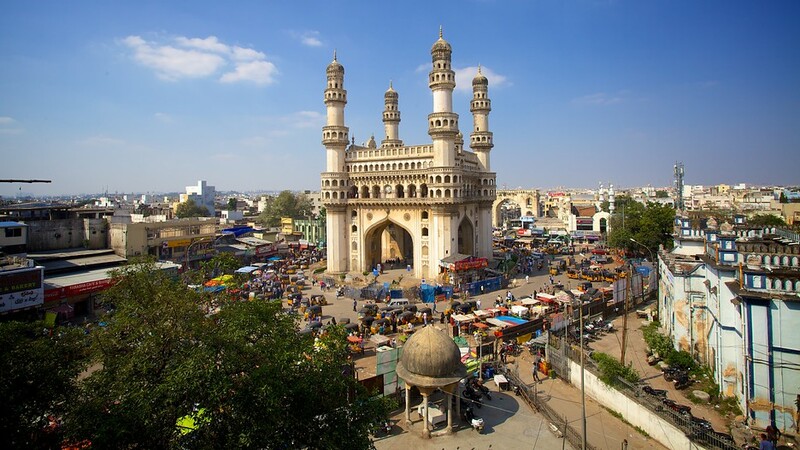 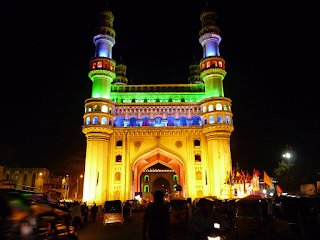 The main language is Telugu, The state is rich in historical and cultural heritage and the climate is dry. 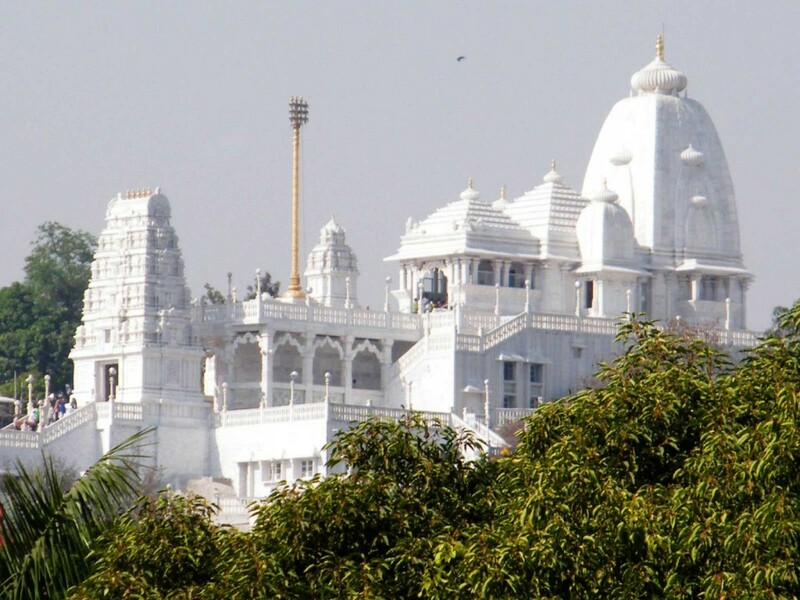 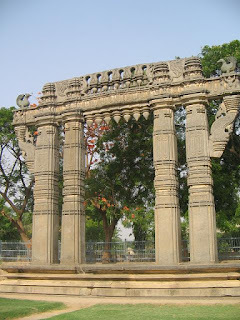 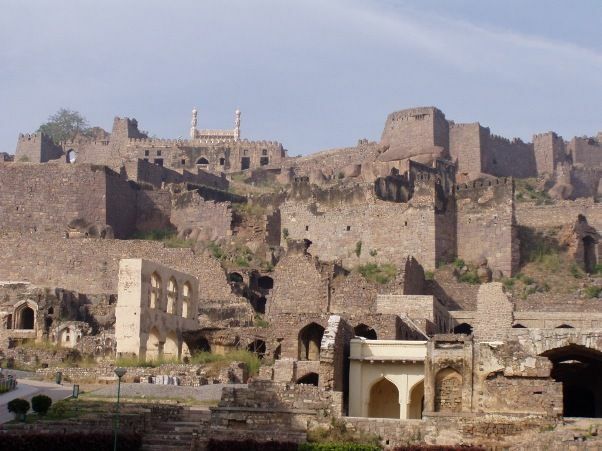 The place has a majority of historical monuments and temples, which were once a part of the state of Telangana .